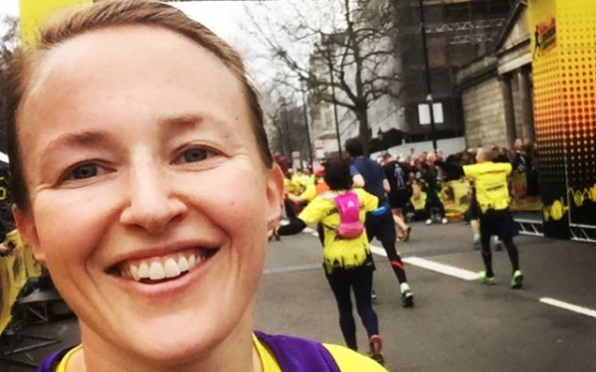 On Sunday 25th March alumna and current Senior Girls' teacher Rachel Knox (nee Edmunds) completed the London Landmarks Half Marathon in 2.09 to raise money for the charity Lumos, whose work is to step in and help as many of the eight million children living in orphanages as they can. Lumos was founded by J K Rowling to rescue children from orphanages where they are often exposed to all forms of abuse and trafficking; she also match funds every penny supporters raise. For those of you who don't know, Lumos is a spell in Harry Potter that allows the wand-bearer to create light in dark situations and the charity is one close to Rachel's heart.